I don't know what feminists you know personally, but I don't know a one who actually equates feminism with "female dominance." They'd tell you it's about female equality. 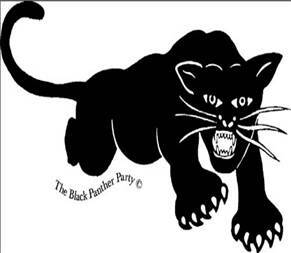 ...just as the black panthers would tell you they were about civil rights. But, they were not. Obviously, "feminism is a diverse collection of social theories, political movements and moral philosophies" (wikipedia). My point was in regards to those who believe that gender is a social result and that there are no physiological differences between men and women.